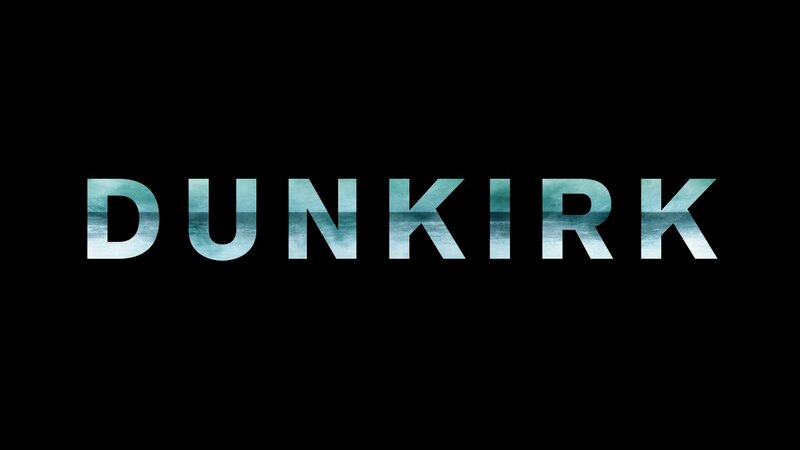 Check out Christopher Nolan’s Dunkirk Official Teaser Trailer starring Tom Hardy, Harry Styles, Kenneth Branagh and Mark Rylance. 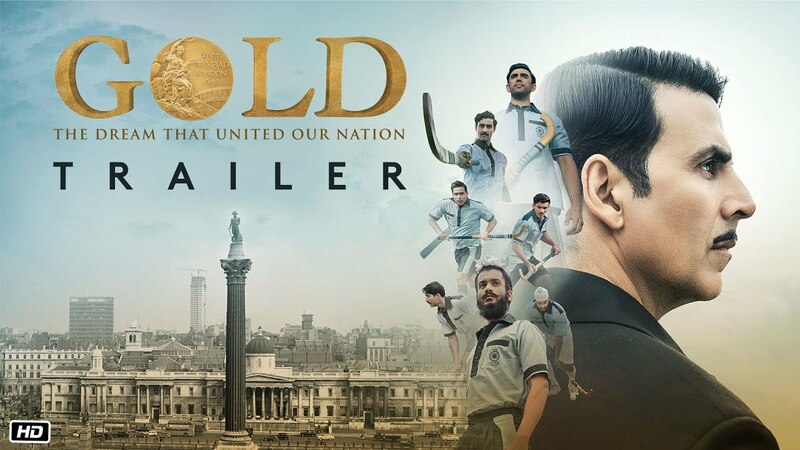 Check out Haider Theatrical Trailer starring Shahid Kapoor, Shraddha Kapoor, Tabu, Kay Kay Menon and directed by Vishal Bhardwaj. 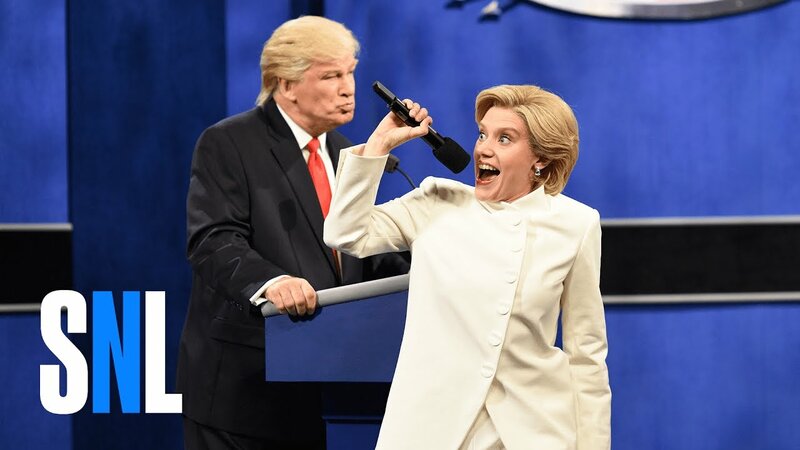 Chris Wallace (Tom Hanks) moderates the final debate between Donald Trump (Alec Baldwin) and Hillary Clinton (Kate McKinnon).